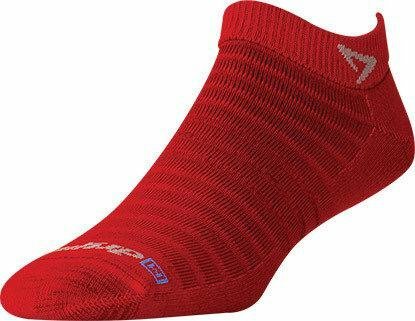 Many runners prefer to wear thin socks, but thin socks made with wicking fibers get wet and thus provide little or no protection from moisture, chafing & blisters. 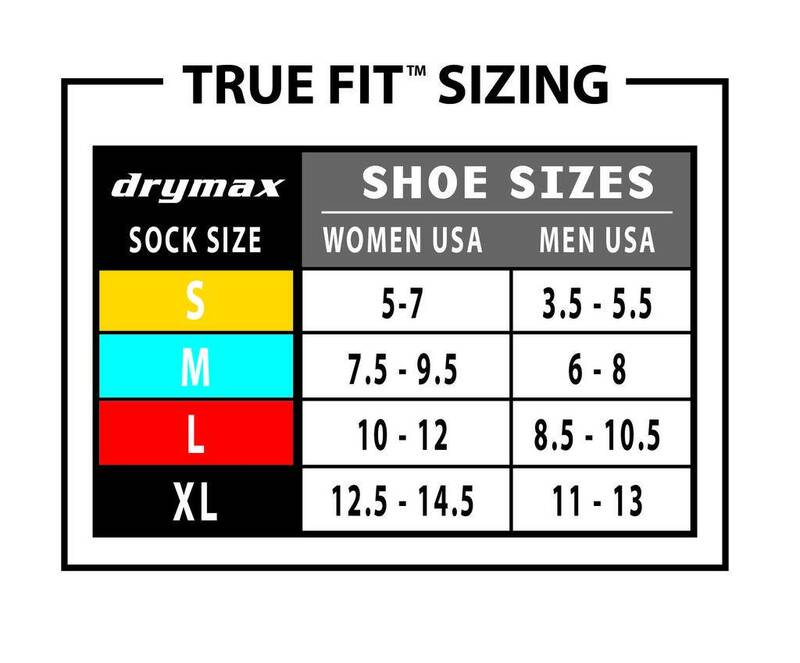 Our revolutionary Hyper Thin™ Running socks protect feet much better than other thin running socks because they have our drymax Dual Layer Sweat Removal System. 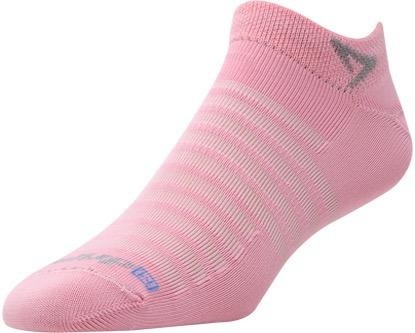 Additionally, Mesh Stripe Vents over the foot and under the arch provide remarkable breathability. 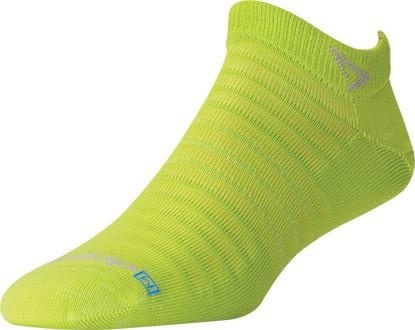 The Hyper Thin™ running socks were designed to be the world’s lightest running sock. A single no show sock in size Large weighs about 10 grams! They are flat knit (without terry) and are about as thin as a dime. 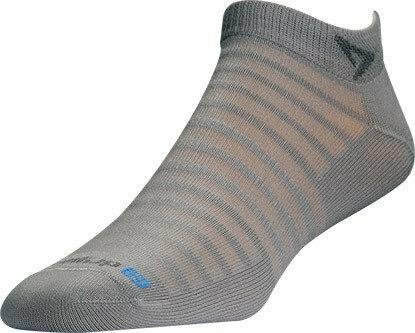 When it comes to thin running socks, our Hyper Thin™ Running socks are unmatched in their ability to provide dryness, breathability, protection and comfort.